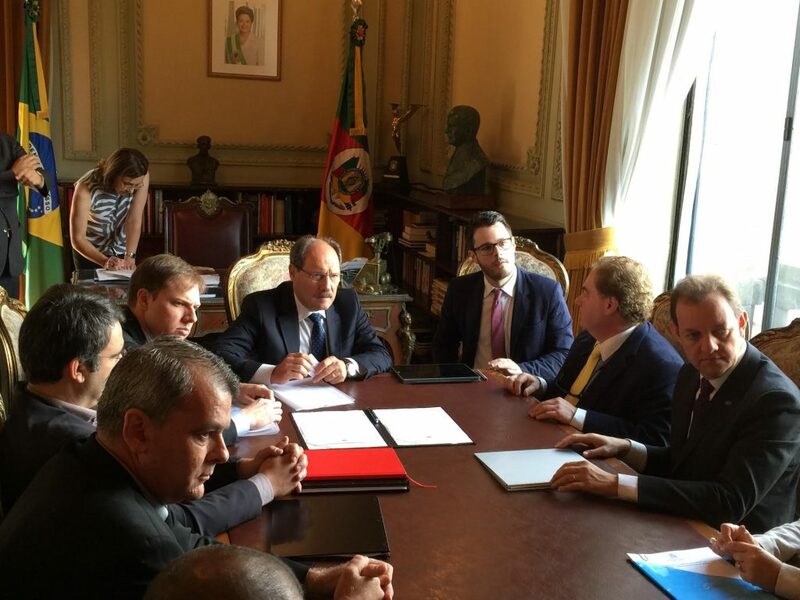 Adam Victor discusses coal gasification plant for Brazil. TransGas Development Systems, LLC is one of Gas Alternative Systems’ affiliates founded in 2005. Its initial goal was to supply fuel at a fixed price for one of Gas Alternative’s facilities. The company’s strategic goals were later modified in 2008 to produce gasoline in and around America’s coal reserves. 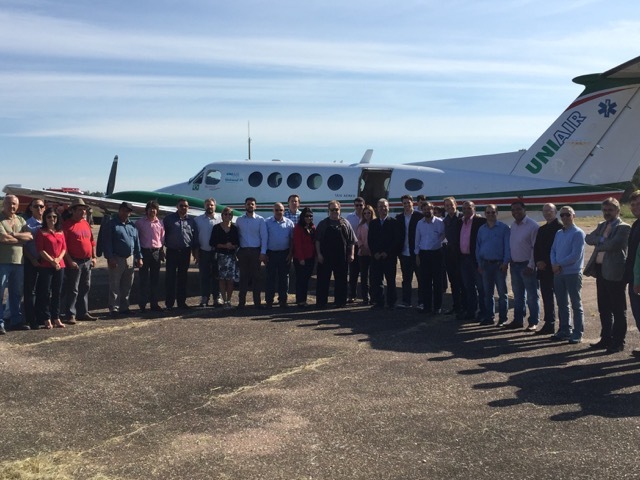 With this aim, TransGas Development assembled a team of industry experts to design coal gasification plants that convert coal into gasoline using a clean and sustainable method. Upon graduating from Cornell University with a Bachelor of Science in Engineering 1974, Mr. Victor worked in Saudi Arabia as a Drilling Engineer in the Ar’Rub Al’Khali Desert for ARAMCO. In 1976, he returned to the United States to pursue an MBA in International Finance & Strategic Planning from the Wharton School of the University of Pennsylvania. After completing his MBA, Mr. Victor started work as a mining engineer in the gold mines of southern Africa with ANGLO AMERICAN and later LONRHO. After the completion of his last assignment he returned to the United States and in 1981 founded Gas Alternative Systems, Inc. through which he consulted and led development on a wide range of power plant projects in New York and California. Victor has been supervising operations at TransGas Development Systems, LLC, since 2005. He focuses his time and energy on a variety of coal gasification and energy development projects. During the ’90’s Mr. Victor was an instructor at the YMCA Olympic Development Center. 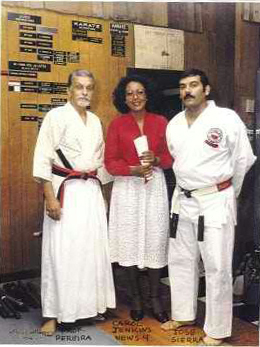 Mr. Victor is a 2nd degree black belt in Judo and 4th Degree Jujitsu. Working with instructors from around the world Mr. Victor help shape the lives of hundreds of kids including his own daughter in the disciplined arts of Judo. 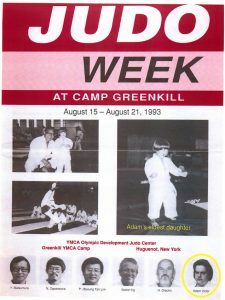 Click the image Judo week image to view the PDF for the Judo Week from August 1993, hosted at Camp Greenkill. My Little Dragon won her third career Breeders Crown championship by claiming Saturday’s $352,815 Mare Pace by two lengths over Darlins Delight in 1:50.1. Driven by Brian Sears, My Little Dragon – a Crown champion at ages two and three – joined Eternal Camnation as the only female pacers with three Crown trophies. She is owned by Adam Victor & Son and trained in Canada by Mike Vanderkemp. Southwind Madonna (Lyle McArthur) took the lead on the backstretch, at which point My Little Dragon moved to the outside from the fourth-place spot with Darlins Delight (Yannick Gingras) following. My Little Dragon maintained the pressure into the stretch before clearing to the lead and pulling away. Hana Hanover (Randy Waples) was third and Tidewaterdragonfly (Tim Tetrick) was fourth. “She’s a great mare, no question about it,” Sears said about My Little Dragon. “It’s her third Breeders Crown. She’s raced with the best all her life. It’s a great effort. She’s just a great mare, it speaks for itself. My Little Dragon has won 23 of 48 career starts and earned more than $2.1 million. Darlins Delight finished second in a Breeders Crown for a third time. 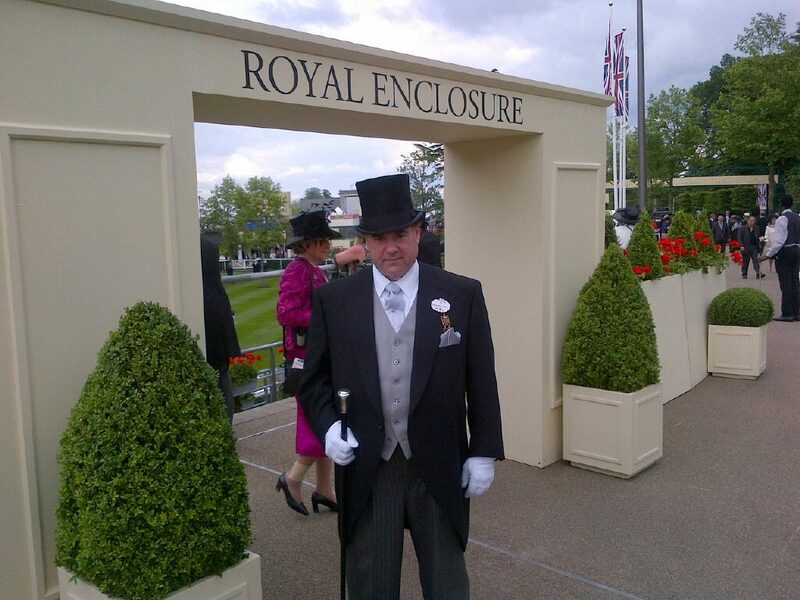 Mr. Adam Victor also has a passion for horse racing and with his son has owned several horses throughout the years. Mostly running at the Meadowlands Racetrack in NJ they have been the proud owners of several champions! Mr. Muscleman is the most laid back horse in the Hall of Champions. After his trotting career ended, he was shown under saddle for a few months. Muscles is still ridden occasionally today. He loves kids and is very personable. Harness racing is a form of racing only open to Standardbreds (in North America). This form of racing involves horses pulling carts with drivers controlling them. 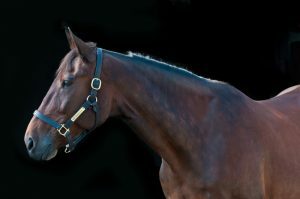 Standardbreds perform either at the trot or at the pace when they race. Trotting is a gait in which the horse moves his or her legs in diagonal pairs (left front and right rear, right front and left rear). Trotting is slightly slower than pacing.